All Willowbrook Condo homes currently listed for sale in Boulder as of 04/23/2019 are shown below. You can change the search criteria at any time by pressing the 'Change Search' button below. "Look no further! 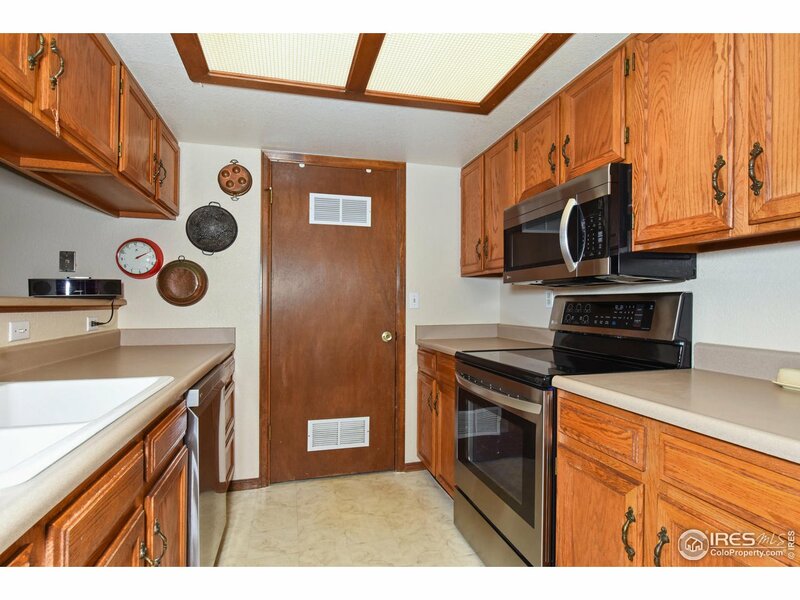 Two bedrooms on opposite sides of the floor plan for privacy. Adjacent to pool, hot tub, private park and trails. New kitchen appliances. Washer/dryer included. Detached garage just outside front door and a small storage unit. Home is spacious with living room fireplace. Two full baths. This is a great home. sq ftg approximate - buyer to verify! Close to bus route and very close to Avery Brewing, King Soopers and great restaurants!"